Why Choose LTrent At Chatswood? 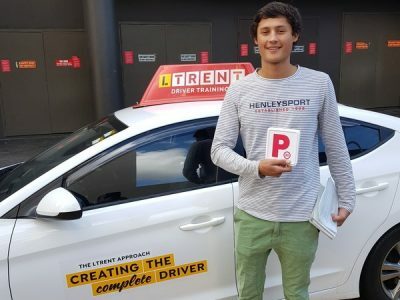 From the Pacific Highway to Victoria Avenue, our instructors have a thorough knowledge of the Chatswood area, allowing you to get the most out of your driving lessons. Learning to drive at LTrents driving school in Chatswood also offers you the following benefits. Our Accelerated Learning program will let you obtain your licence quicker. So, are you ready to learn to drive at our driving school in Chatswood? Contact us now if you’d like to make a booking.